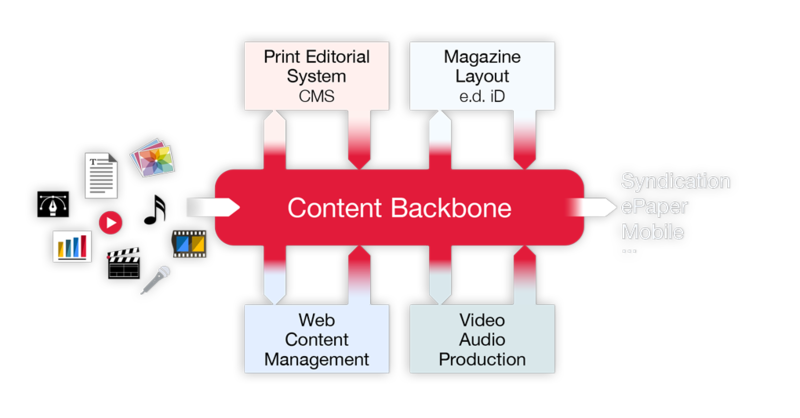 You have already got several different content production systems - print, online, magazines, epaper.  Make them work together in a seamless content infrastructure - no matter what system vendors, no matter what channel. Exchange texts, articles, images, and video in real time, in the best possible format. Up to now, this kind of beautiful responsive design wasn't possible without manual editing - which is costly when done every day. We have automated this process by taking maximum advantage of the existing formatting, look & feel of your print edition - and translate it into a digital experience that works on all device sizes. There is no other tool that can compare to NewsBench, the tool that COMYAN has been developing for already 25 years. Native data from 17 different vendors is translated into a rich, well-structured neutral format and then transformed into whatever you need as an output. Even errors and omissions from your editors are fixed automatically.